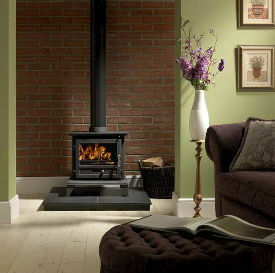 Got a Firefox 8 Classic stove fitted in early December 2012. I use smokeless coal and the heat does not circulate the room at all. You would have to sit very close to the stove to get any heat with the door open only as if the door is closed it does not generate any heat at all. 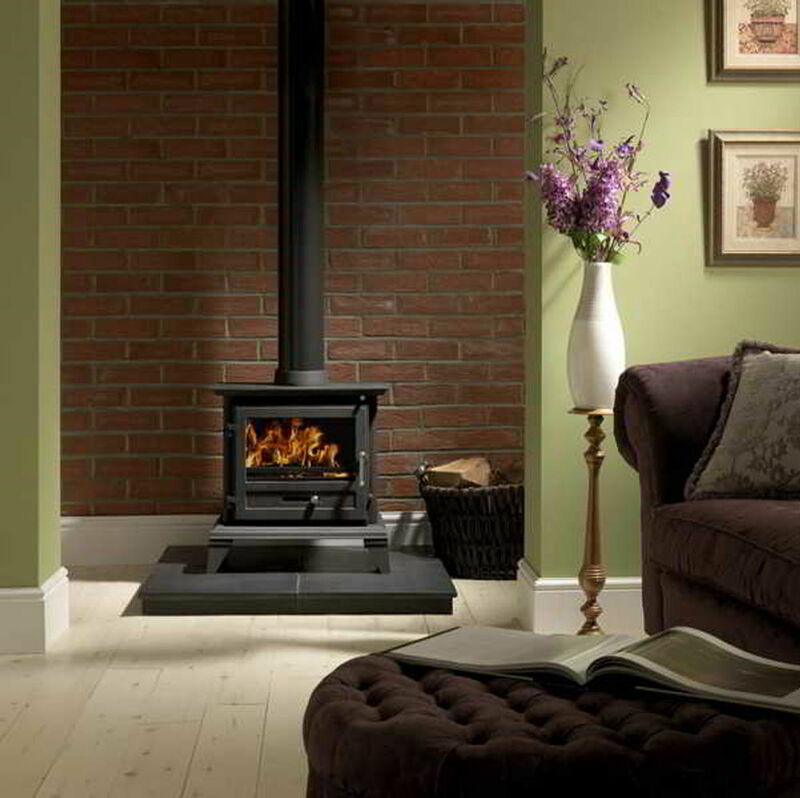 Stove expert replied: Get the installation checked as this has a good heat output so your comments are surprising.